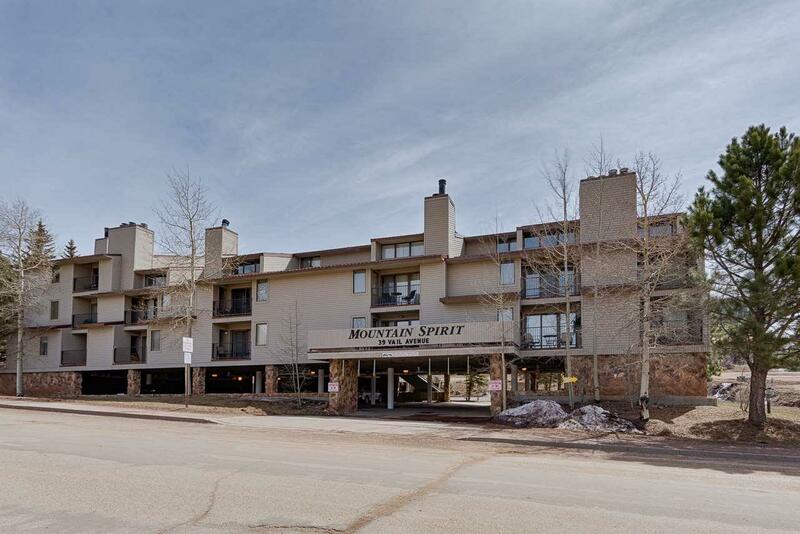 Check out this affordable condo within walking distance to the Ski Resort, Bike Park, restaurants, shops, hiking trails and more. Mountain Spirits 217 is an affordable home base for your mountain adventures! This well maintained condo provides single level living and the condo complex features covered parking, elevator and an onsite laundry facility. 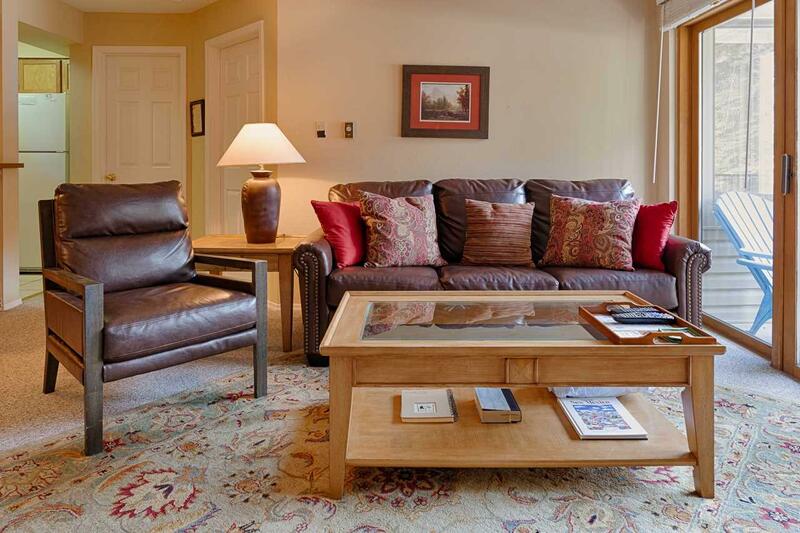 Inside, youll find a nicely decorated, clean one bedroom Mountain Spirits condo that sleeps 4. The condo has upscale furniture that includes a sleeper sofa in the living room. The kitchen features wood cabinets, tile flooring and a breakfast bar. 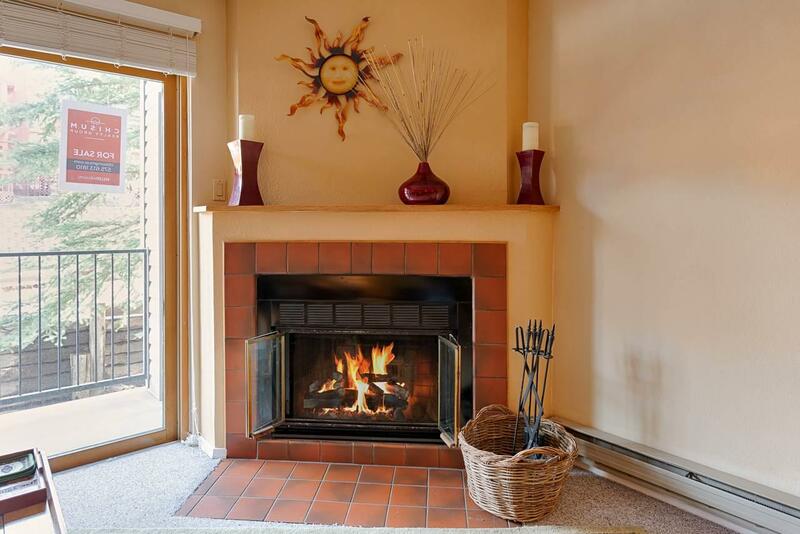 There is a also a wood burning fireplace to keep you cozy after a long day on the slopes. The deck, flanked by large evergreens, is off of the living room and is ideal for enjoying Angel Fires perfect summer weather. 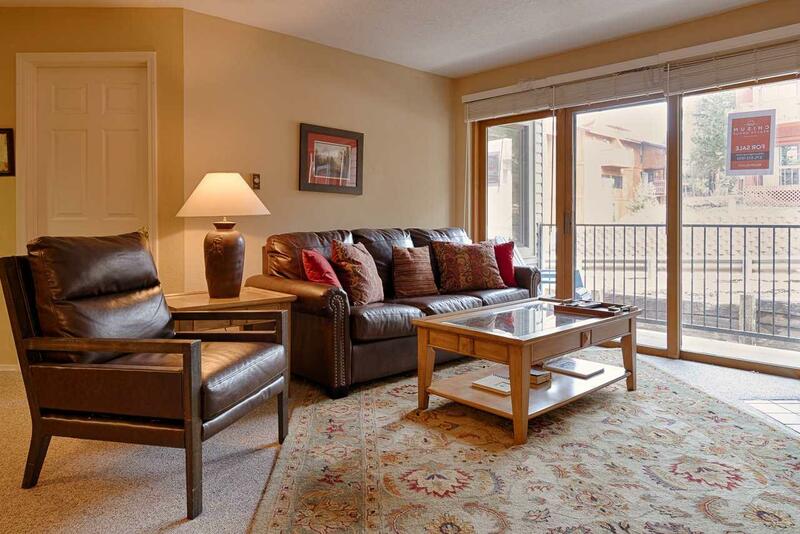 The condo comes fully furnished, is move in ready and a turn-key rental within a highly sought after condo complex.